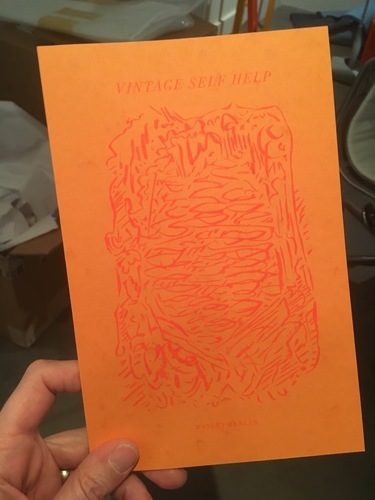 HAYLEY BARKER : moremoremore : Vintage Self Help, 2nd Ed. 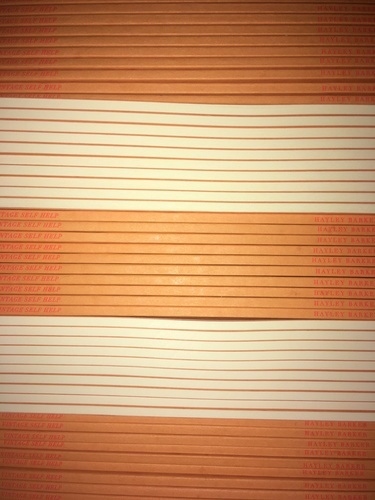 moremoremore > Vintage Self Help, 2nd Ed. Twelve short essays on trauma, nature, shamanism, illness, healing, art and time. by Hayley Barker.